Californian brand Praxis Works has been steadily growing its product lineup in recent years, after it originally came to market with innovative bottom bracket solutions and tough, cold-forged chainrings. We first got wind of its desire to enter the crankset market back at Interbike back in 2013, when the company unveiled hollow-arm prototypes of an alloy mountain bike crank. Praxis Works has since added other useful drivetrain products, including alloy and steel narrow-wide chainrings, wide-range cassettes, and more recently, a range of mountain bike wheelsets. 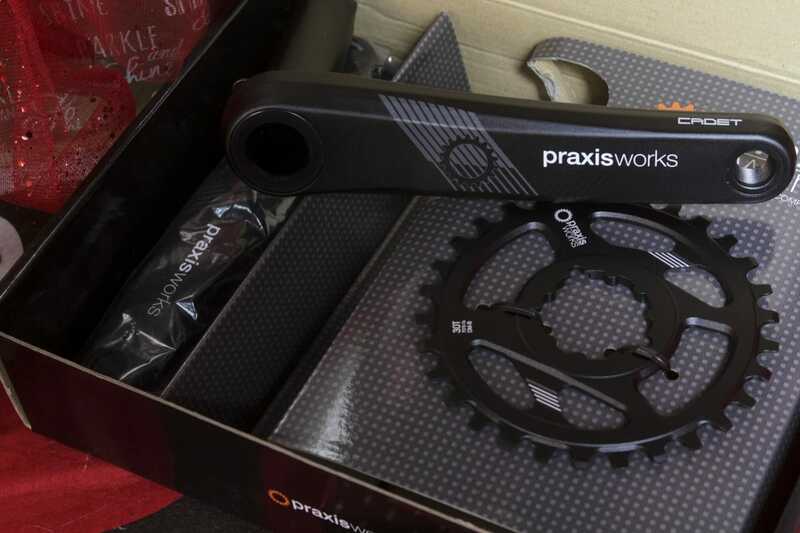 Where Praxis Works goes next is anyone’s guess, but what we do know is that the company is making some damn good crankset solutions right now. In fact, the Girder M30 was recently awarded the ‘Singletrack Recommended’ tag, which you would have read all about in Issue #106. If you haven’t checked out that review already, then grab yourself a cup o’ tea, sit back, and read up on this tough alternative to the big brands. Turn is Praxis Works’ crankset brand, and the Girder M30 is their alloy crank designed as a tough do-it-all trail cruncher. Ok. So the standard opening line for a crank and bottom bracket review is to basically complain about how many different standards there are for cranks and bottom brackets. I’m not going to do that however, because I have a word limit to adhere to. 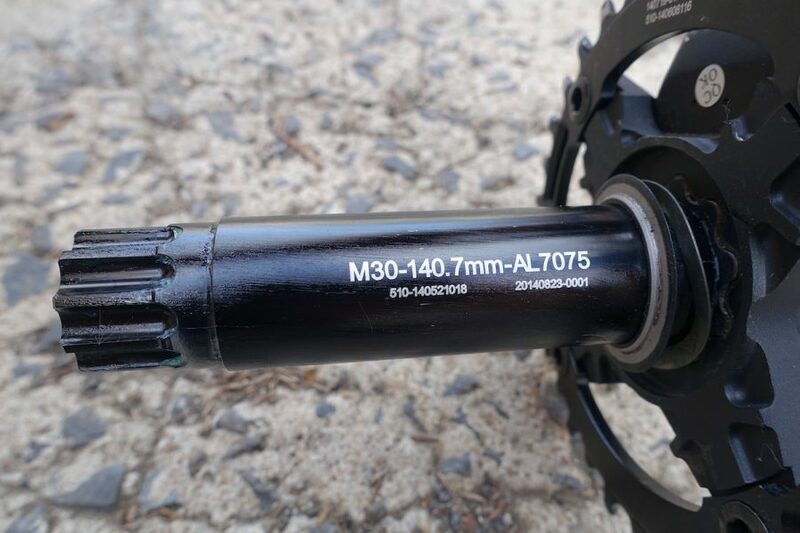 Also, I’ve just finished off six months of flawless testing with the bombproof Turn Girder M30 crankset and Praxis Work’s versatile M30 bottom bracket. Yes, that’s a press-fit carbon frame designed for PF30 bottom brackets. Shock! Horror! 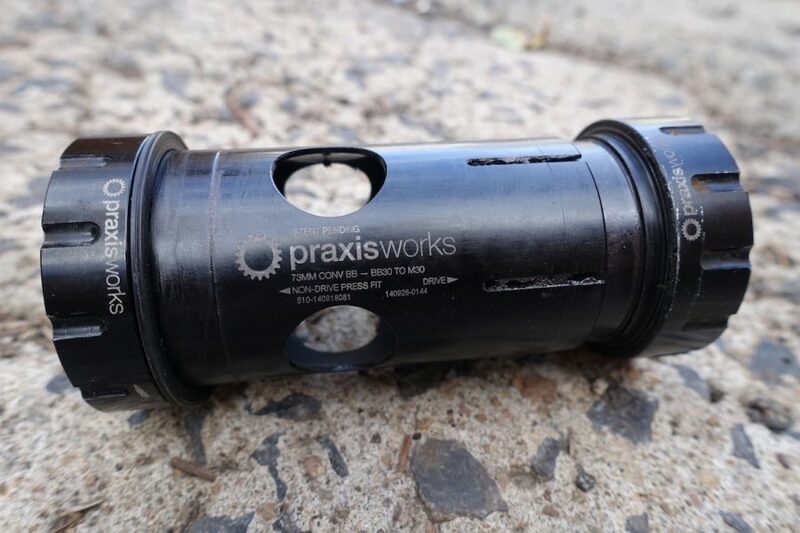 The Praxis M30 bottom bracket has been absolutely silent all throughout testing. But how? 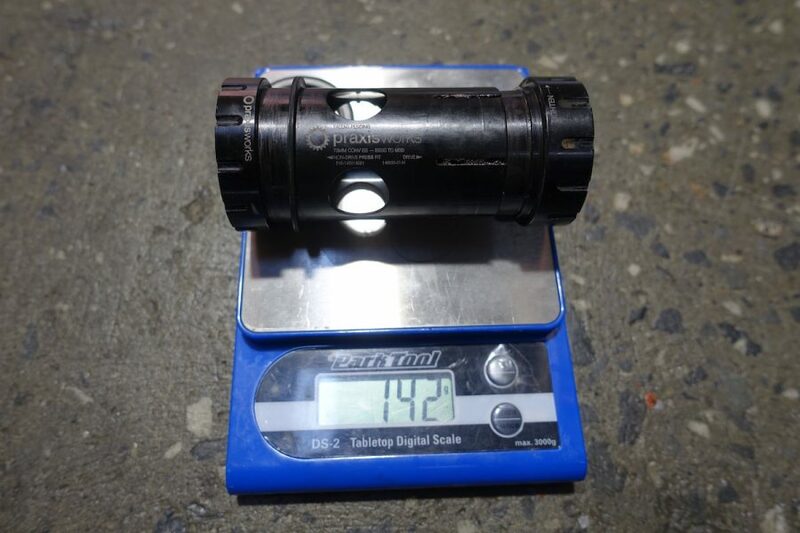 Perhaps the biggest surprise there is that all of that testing was conduced on a carbon fibre frame with a…*gasp*…PF30 bottom bracket shell. “BUT HOW IS THAT POSSIBLE? !”, I hear you screaming at the page as you slam down your cup of tea. Given I’ve had more than my fair share of squeaky and creaky bottom brackets since press-fit ‘solutions’ answered a problem nobody was asking, that’s a very good question indeed. It’s hard to get excited about bottom brackets, but you should when it comes to Praxis Works. The thread-together design of the M30 BB ensures it stays tight and creak-free. Firstly, lets talk about that M30 BB. Like Praxis’ other BB’s, the M30 features alloy cups that are forged, machined and heat-treated. There’s no plastic here whatsoever, with two rubber O-rings being the only non-metallic items. 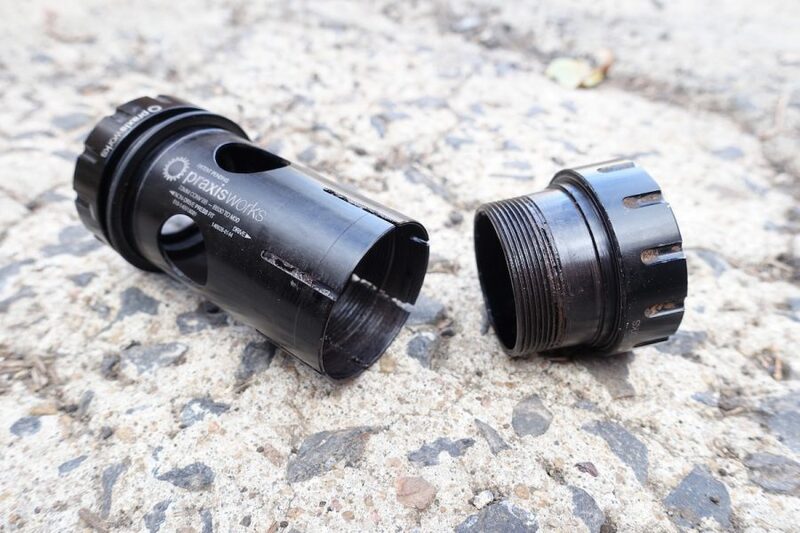 The 2-piece BB joins together via a threaded collet system, which expands inside the bottom bracket shell to ensure a tight fit with evenly dispersed pressure. The expanding collet means that the M30 cups expand inside your frame’s shell as you tighten them down. There’s some very precise machining going on to make that happen. The threaded design keeps the bottom bracket tight, but it also allows for better alignment of the huge sealed cartridge bearings. On the note of the bearings, these big cartridge units sit outside the frame’s bottom bracket shell, rather than being squished inside it. And it works! I’ve had absolutely zero creaks throughout the entire test period, which is far more than can be said for other PF30 frames I’ve ridden. The Girder M30 is a beefy crankset, but it does sit quite wide due to the external bottom bracket cups and the chunky crank arms. The second part of the equation is the Turn Girder M30 crank. 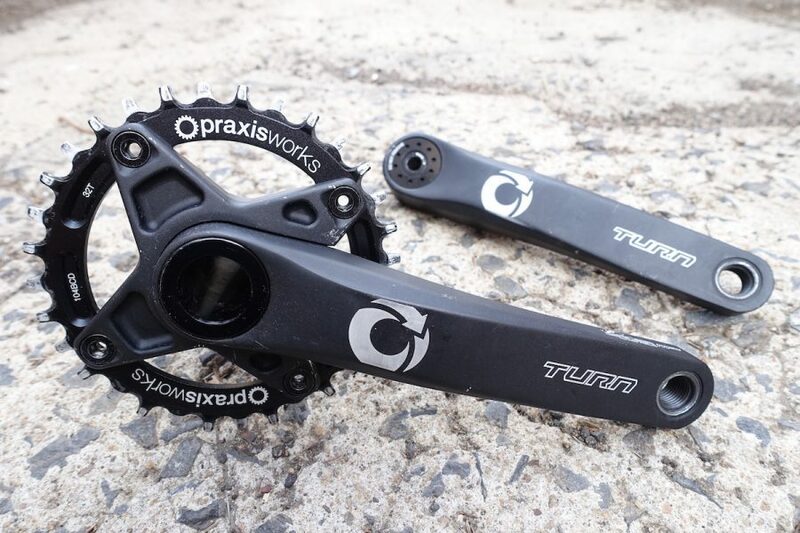 Turn is Praxis Work’s crank brand, and the Girder M30 is their alloy mountain bike crankset. Girder is an appropriate name too. The chunky hollow-forged arms look like they’ve been borrowed from a foundation for a bridge. Their generous size and the non-shiny surface gives them a tough look. A 30mm diameter alloy spindle makes the Girder M30 cranks hella stiff. Notice the step-down on the non-drive side, where the axle slots up against the inside of the non-drive side bearing. 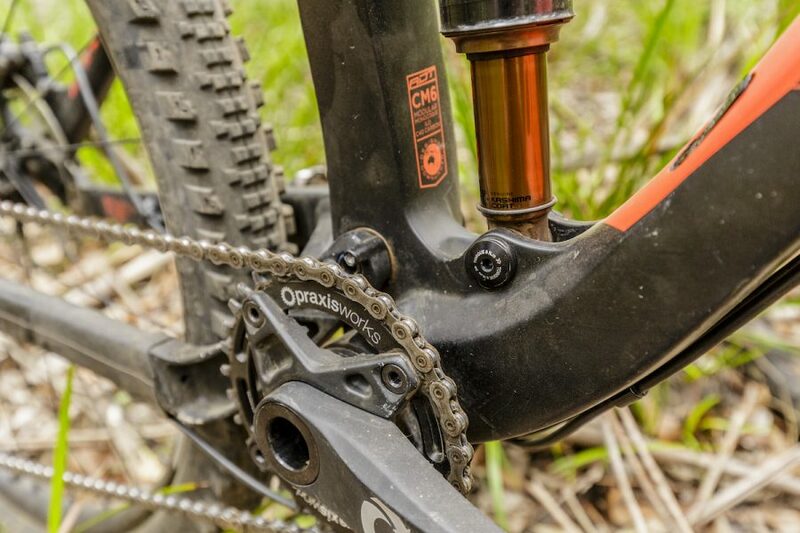 The cranks use a forged alloy spider and a fat 30mm alloy spindle. Unlike other BB30 cranks, the Girder’s spindle steps down to 28mm at the non-drive side in a similar fashion to SRAM’s GXP system. 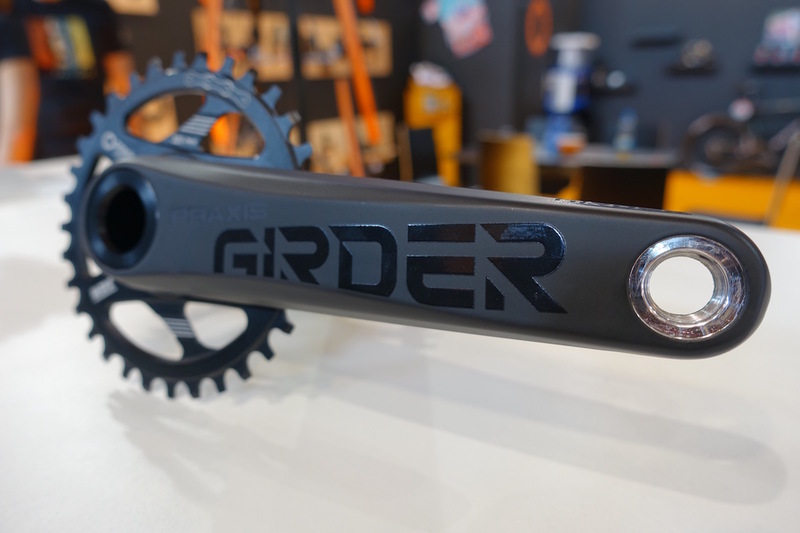 This does mean you’ll need the M30 bottom bracket to use the Girder cranks on your bike, though Praxis offer options to suit English threaded, PF86/92, and PF30/BB30 frames. Here’s where the Praxis/Turn combo can get expensive. The bottom bracket comes separately to the crankset, so you’ll have to factor another £59 for that. It does mean you can get the right BB to fit your frame, rather than ending up with an unnecessary component that you have no use for. 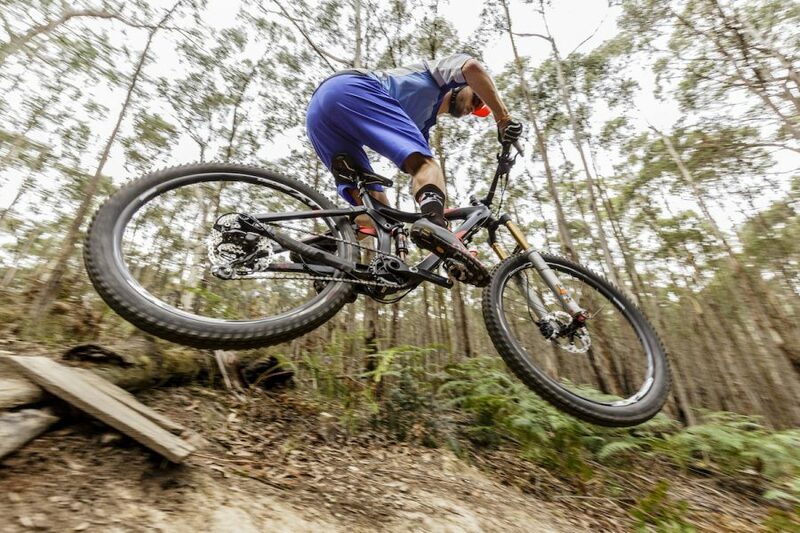 The Girder M30 crank has proved tough, stiff and smooth all throughout testing. ‘Nuff said really. As a system, the Girder M30 crankset is hella stiff. I should note here that the Girder is based on Turn’s road crankset, which is called the Zayante. That particular crank is known throughout the road scene as being one of, if not the stiffest crankset around. The hollow forged crank arms on the Girder M30 are certainly tough, though the wide-stance bottom bracket and oversized bearings also contribute to the Girder’s stable feel underfoot. Speaking of, the Girder M30 cranks do sit wide with a 185mm Q-factor. Much of this shaping is in the arms, which have been profiled to maximise clearance between the crank and your frame. With modern frames getting more tyre clearance and wider BOOST spacing at the dropouts, Praxis wanted to ensure that the Girder M30 cranks would be compatible with as many bikes as possible. This wide stance does give great stability on a trail bike, but high-mileage XC riders may find their pedalling action compromised. All that toughness doesn’t appear out of thin-air. The Girder M30’s beef is present on the trail and on the scales too. All that beef does add up on the scales too. 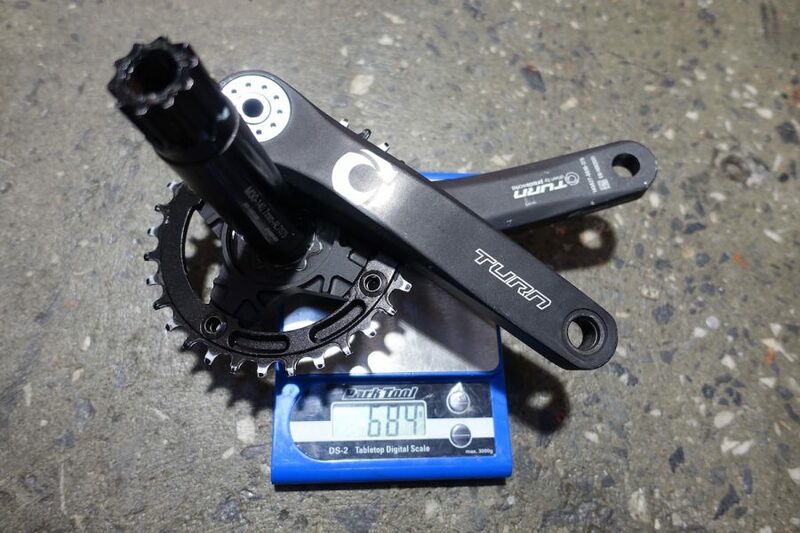 Including the stock Praxis 32t chainring, our 175mm test cranks came in at 684 grams. Not bad, but of course you’ll have to add on an extra 142 grams for the necessary M30 BB. Because the M30 BB is oversized and made with alloy cups, it’s always going to have more weight when compared to other BB’s that rely on plastic cups and tiny bearings. As with the cranks, the Praxis Works M30 bottom bracket carries some extra meat too. Big bearings and alloy cups make for a weighty BB, but I know what I’d choose over flimsy plastic BB’s. As with all Praxis products, the Girder M30 places its emphasis on durability and reliability. 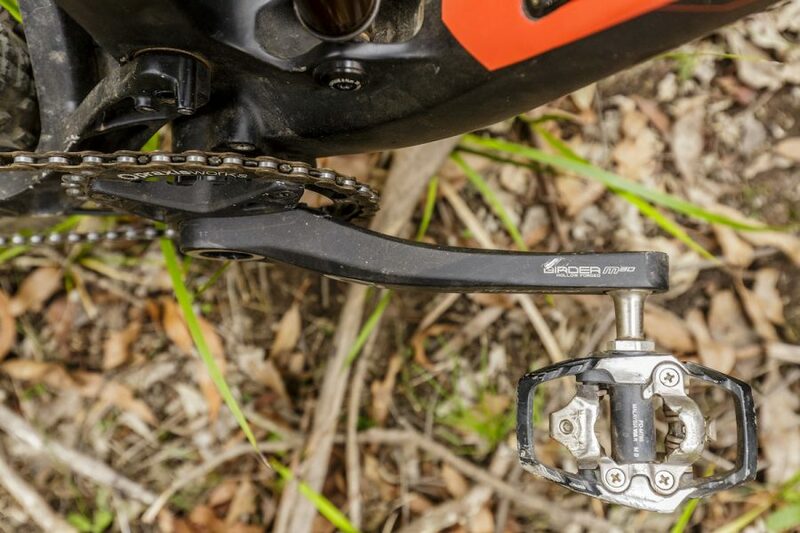 The cranks are impressively stiff, and those who are hard on their gear will love them. 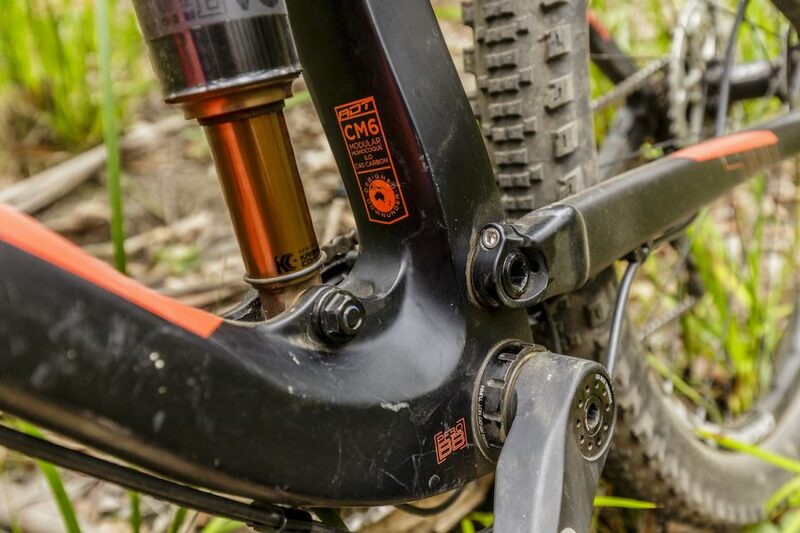 With shorter 165 and 170mm crank lengths available, they’d be ideal for long-travel trail bikes with belly-scraping BBs. 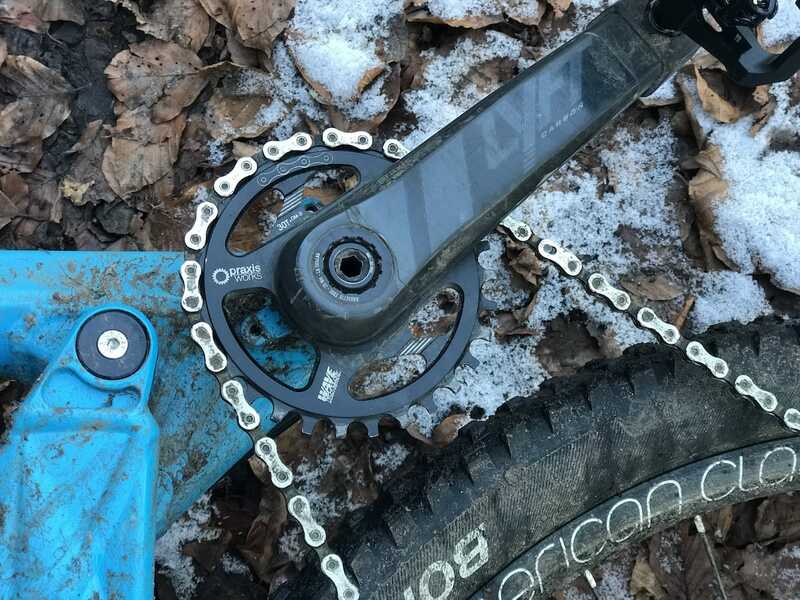 The 32t narrow-wide Praxis chainring proved tough and tight, with no dropped chains in sight. They aren’t super-light, but given their sturdiness, the no-fuss BB, and the fact that I never dropped a chain, I’d have no troubles recommending them. Really, you’d be fussy asking for more. But, if you must have lighter, check out Turn’s newly announced Lyft carbon crank that is purported to weigh some 200gm less than the Girder. Poll: How fussy are you about your grips? Review: These Superlight Carbon Fibre Cranks From Praxis Works Cost £1.09 Per Gram. But Are They Worth It? I like the look of that BB. But “crankset solutions”? Wouldn’t “cranksets” have been enough?